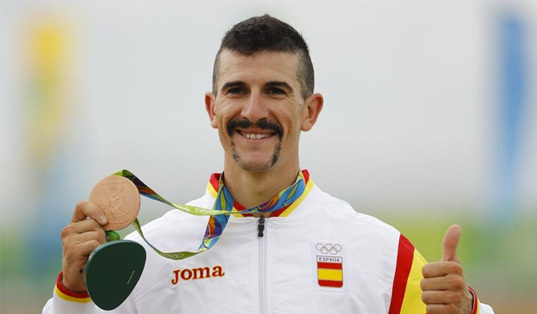 Carlos Coloma, Olympic medalist in the Rio 2016 Olympic Games presents us with a Mountain Bike Bootcamp. Sign up to get fully involved in the world of cycling. In addition to a full day of training on the road around the vicinity of Mar de Pulpí, Carlos Coloma will give a talk about his experience, in addition to a technical presentation where he will reveal some of his techniques used in training and competitions. The youngsters among our team can also get involved in this activity. 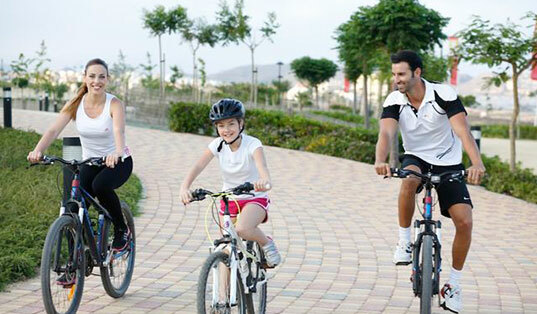 We will be holding a friendly gymkhana where both adults and children can put their skills to the test on two wheels. 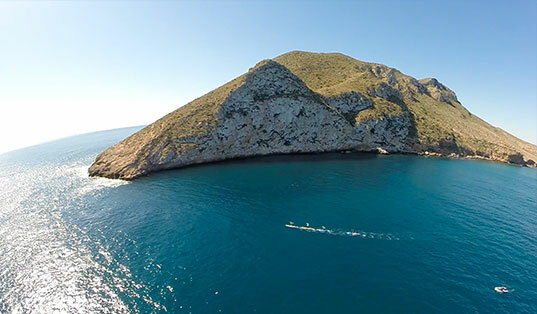 Fun, sport, health and breath-taking scenery will be on the agenda between 23th and 25th November in Mar de Pulpí. Fun, sport, health and breath-taking scenery will be on the agenda between 15th and 16th February in Mar de Pulpí. An unforgettable week on the roadbike where experiences will be the highest priority! 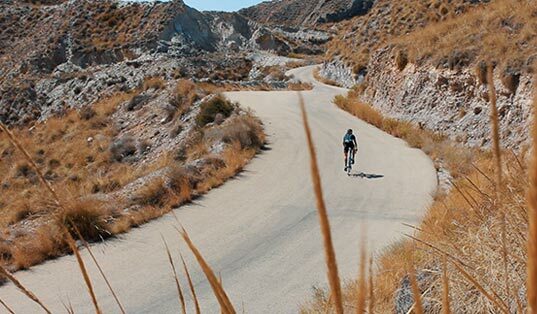 Schedule your calendar, pack your bike and join me on a cyclingtrip to Spain between 11 – 18 February 2017. What is so unique, you may wonder? It is always a good time to give yourself a restart in life, whether it is about creating new and healthier eating habits or providing yourself with a more harmonious mind. 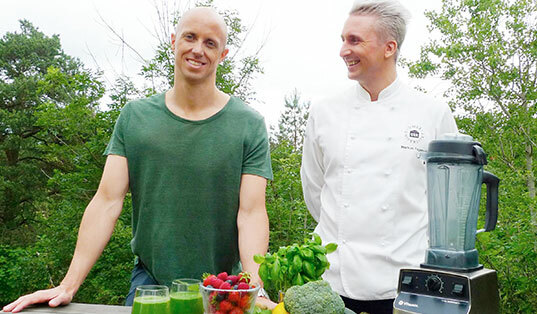 The Olympic gold medalist Lars Frölander and the chef and Swedish Idol winner Markus Fagervall will host a restart camp during spiring and autumn here at Mar de Pulpí. Want to look and feel great while absorbing the panoramic sights of the Mediterranean coast? Campus Trackman, held from 17th to 21st May, is the perfect holiday package to discover the beautiful hidden gems surrounding Mar de Pulpí Pueblo Mediterráneo while getting fit and healthy. Are you up for it? Come and compete in the third event of Cross Mar de Pulpí. It includes a 10 km run along a breath-taking track along the sea. 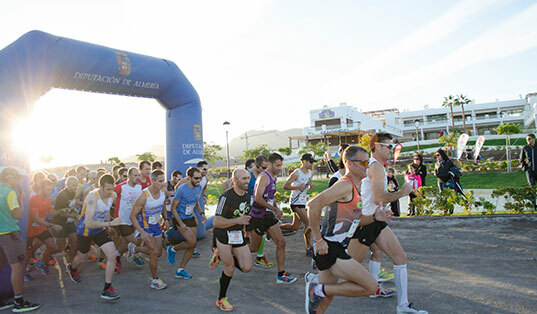 The race will be held at the beachfront park of Mar de Pulpí and along the Grete Waitz running track. Organized by Mar de Pulpí Sport Center in collaboration with Spinning Clubs of Alicante, Marbella, Almeria and Murcia to raise funding for the Association of People with Disabilities “La Teja”. Mar de Pulpí celebrates bicycle day with a tour around San Juan de los Terreros. 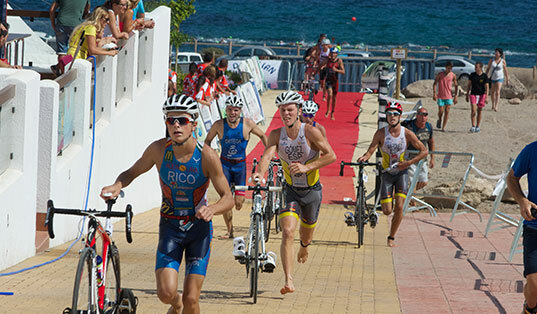 Large event organised by the Spanish Triathlon Federation in which national athletes will compete in the final of the Spanish Triathlon Grand Prix. Need more info? We’got packs of Stay+Sports. Give us your email or pone number and we’ll contact you.